The 6th annual Hop for HOPS 5K to benefit the rebuilding and continued maintenance of our beloved town playground. Numbers will be available for pick-up Friday May 3rd from 4-7 and Saturday morning at 7:30AM until race time. Halifax Elementary School Gymnasium - 470 Plymouth Street, Halifax, MA 02338. Early registration is $25 and runs from now through Monday April 15th. 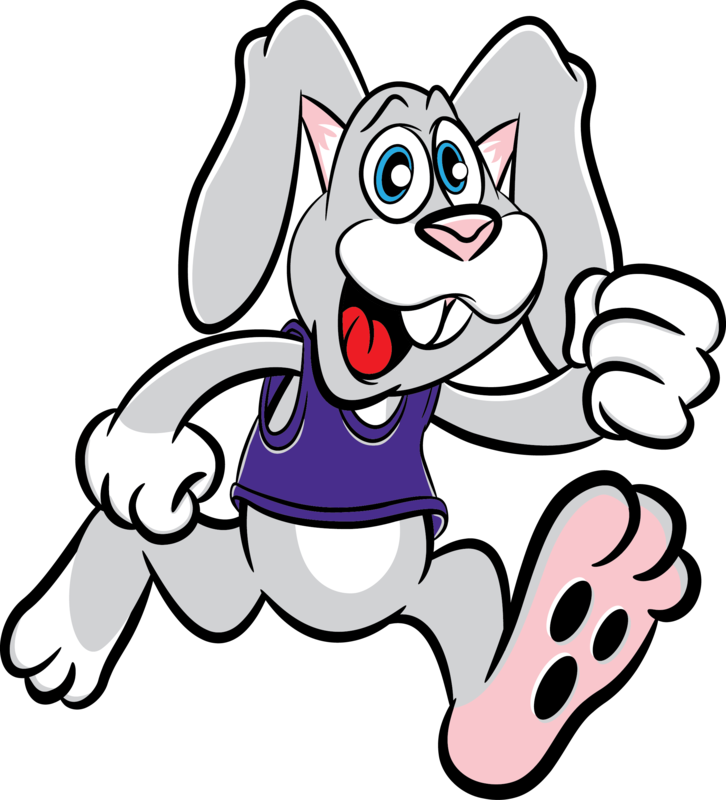 Each early registrant will receive a free "Hop for HOPS" tek running shirt. Starting Tuesday April 16th the cost of the race jumps to $30 and DOES NOT INCLUDE A SHIRT. Runners will be allowed to register the morning of the race. 1K entrants do no receive a shirt but will get an official HOPS race ribbon.